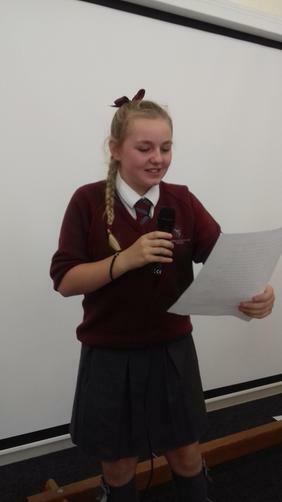 Last Thursday, a new experience was brought to Norman Pannell, as for the first time, the school held an election for the important positions of Head Boy and Head Girl. 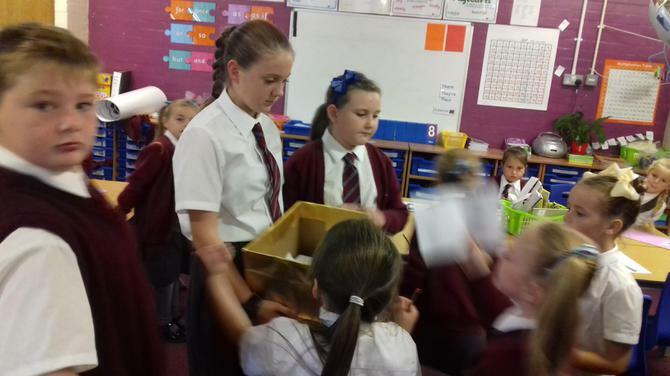 We also voted in a Deputy Head Boy and Girl. 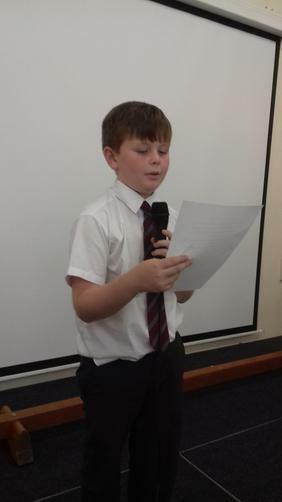 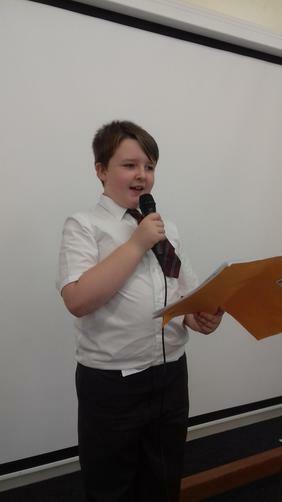 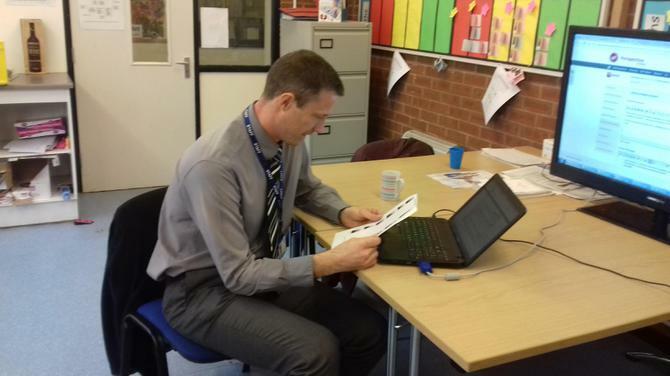 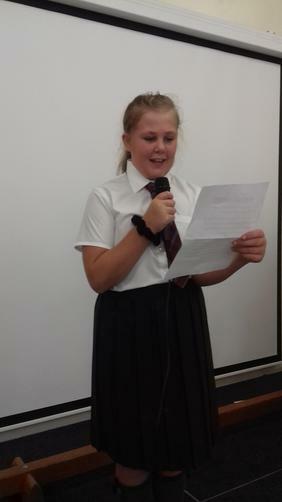 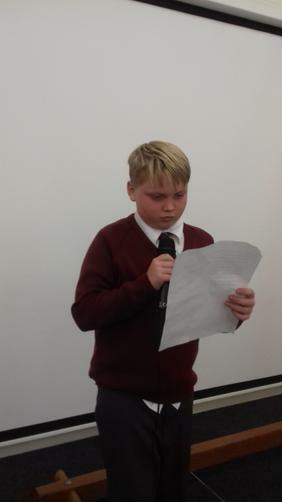 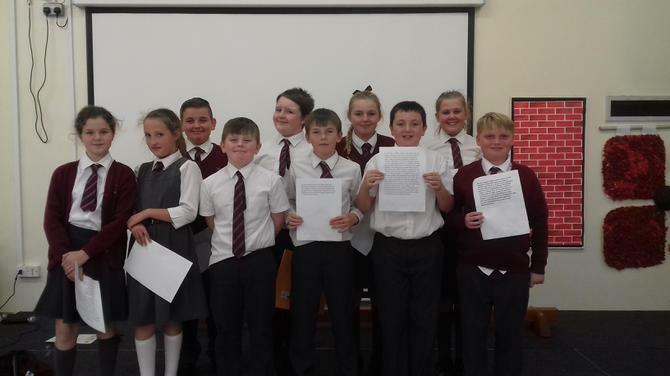 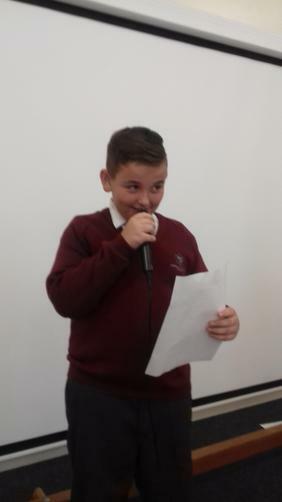 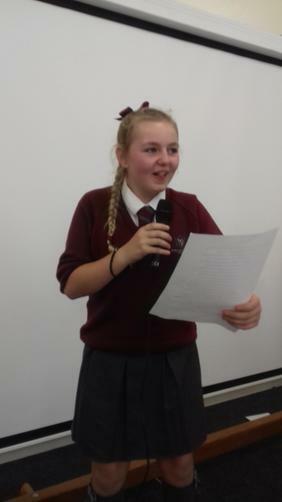 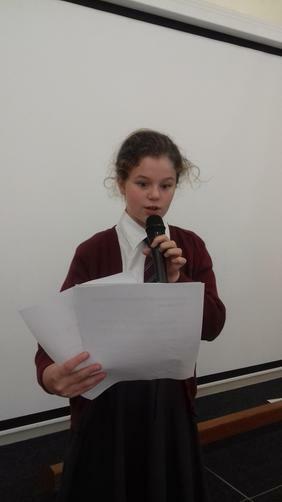 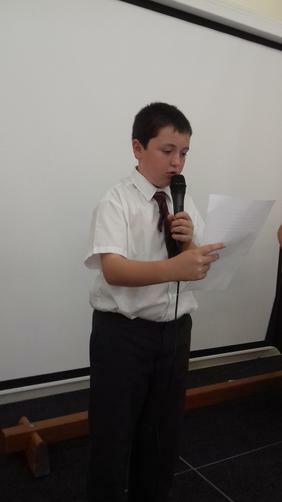 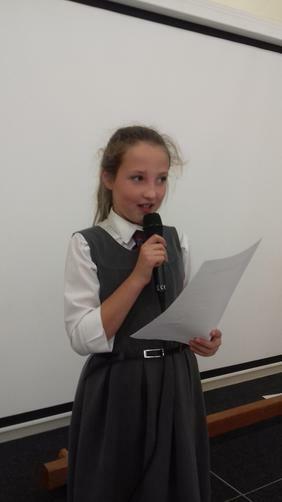 Children from Y6 gave speeches on Wednesday afternoon, and on Thursday voting slips were taken around every child and all of the staff to choose one boy and one girl. 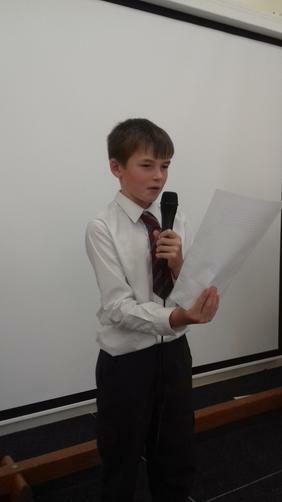 This was a great example of DEMOCRACY at work! 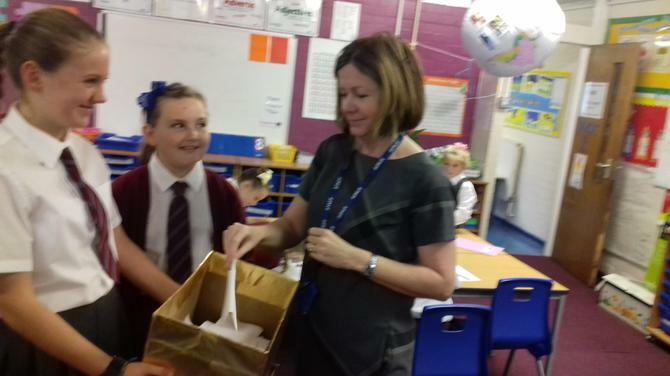 Just before breaking up for half term, we gathered in the hall and the atmosphere was electric as the results of the vote were announced by Mrs. McMaster. 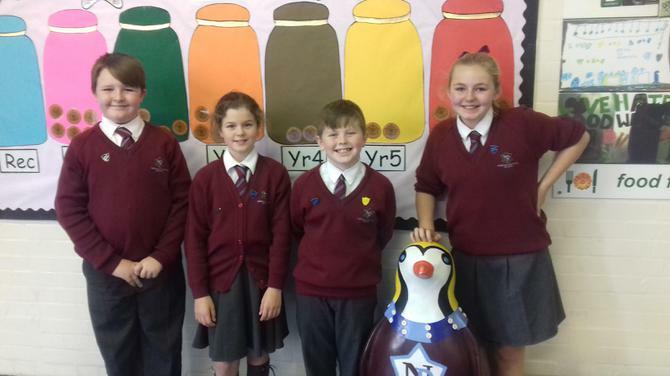 Our new Head Boy and Head Girl will represent the school in lots of ways, not least welcoming the Lord Mayor of Liverpool to Norman Pannell in a couple of weeks.